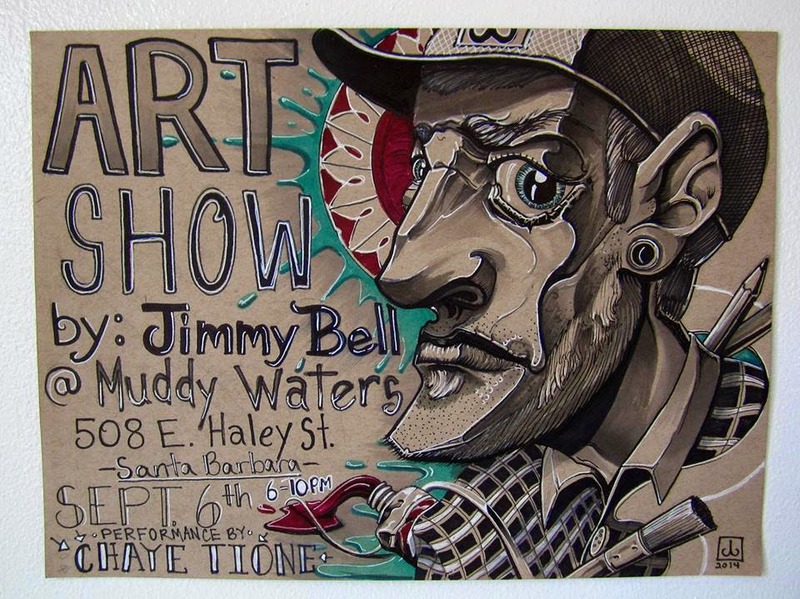 My Co-Worker and friend Jimmy Bell is having an Art show at Muddy next month. This dude gets down! Make sure ya'll mark your calendars, its gonna be a banger!